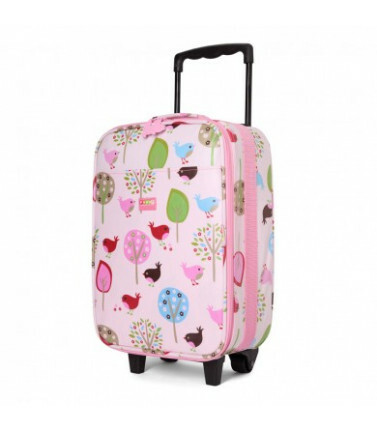 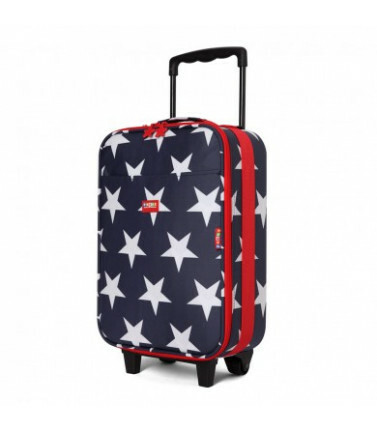 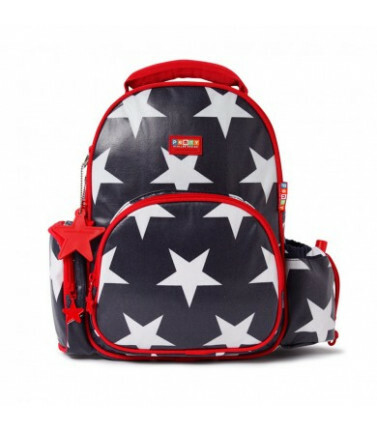 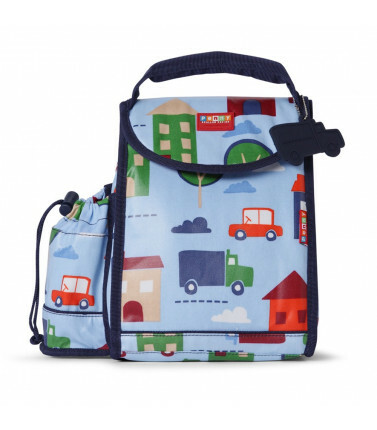 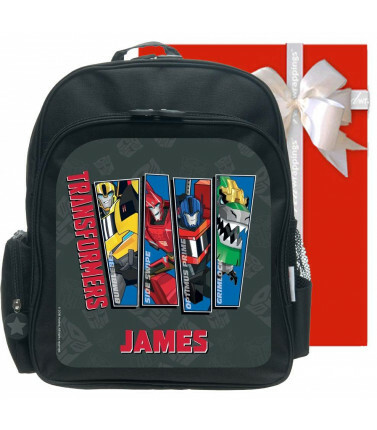 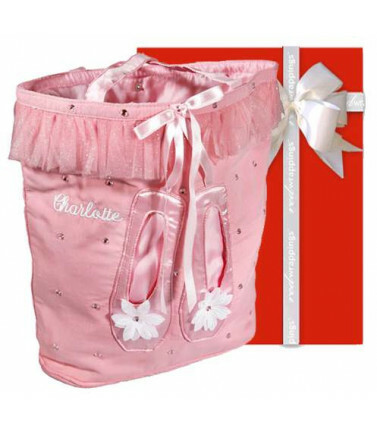 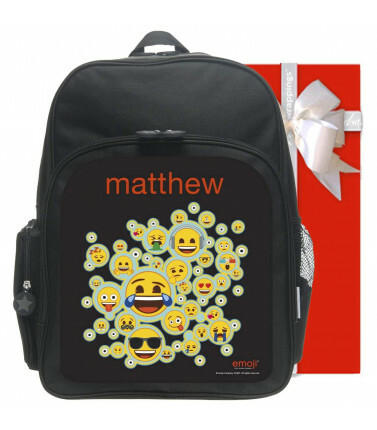 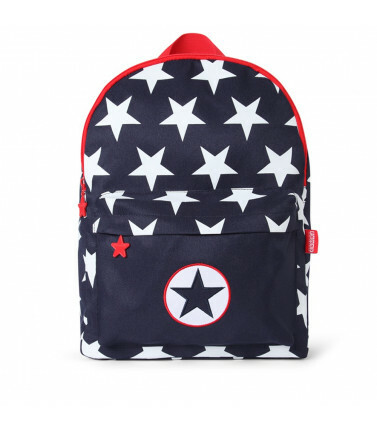 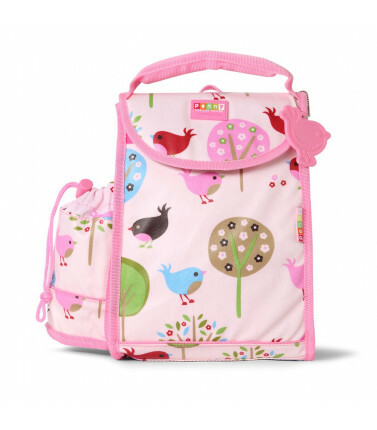 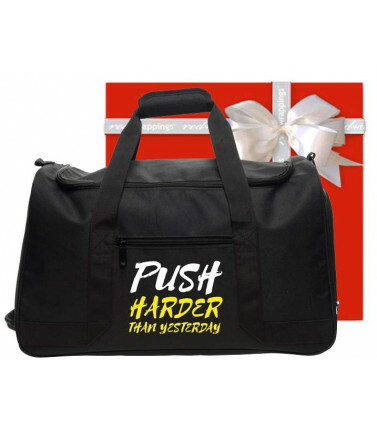 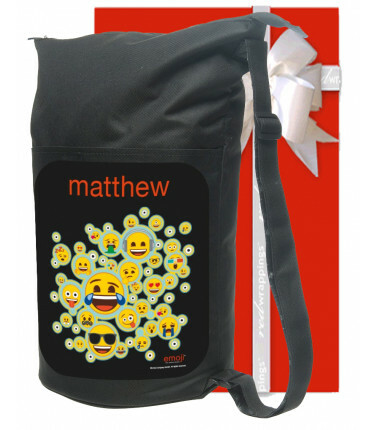 Kids bags, backpacks, wheelie bags to throw stuff in. 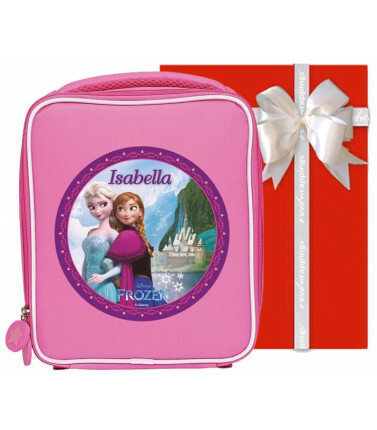 Gorgeous Disney Frozen and Teenage Mutant Ninja Turtles backpacks kids will love. 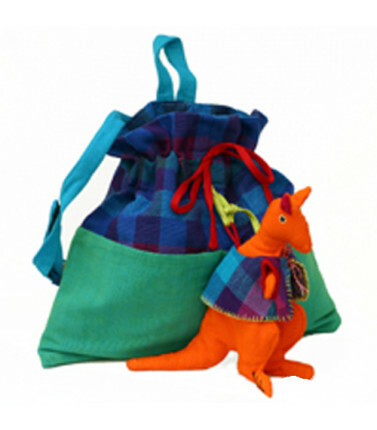 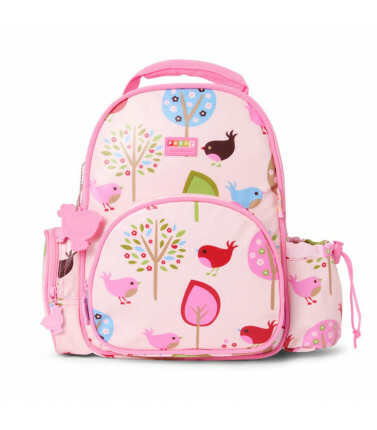 Kids Bags & Backpacks There are 15 products.